how to check if the application is already purchased or not. pls reply as soon as possible. 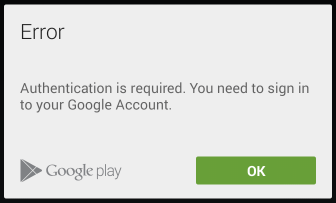 I’m implementing subscription for an app and I get the authentication required message. Is it required to publish the app? 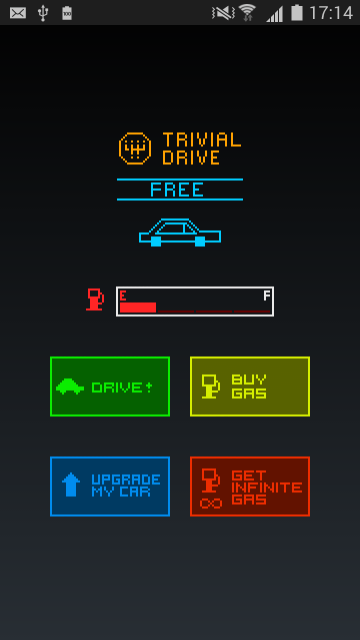 If so, can I not make it go to Play Store while I finish implementing and testing this? Generally, you should publish the app in Alpha Testing tab, even for testing app after implementing InAppProducts. 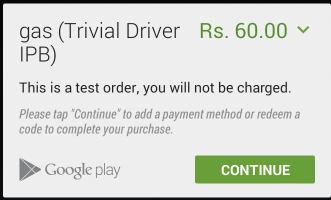 I see this website https://blahti.wordpress.com/2014/07/30/how-to-add-in-app-billing-in-android-part-1/ given some more insight for it. Hope this helps you. Nice blog and thanks for sharing this information…….